Sony has announced the release of its latest smart phone, the Sony Xperia Sola which is to be released in the fourth week of may, similar to the release of the Samsung Galaxy S3 in Europe.Sony Ericsson has been active in the past few months with the release of the Sony Xperia U and now with the release of Sony Xperia Sola. The Sony Xperia Sola has been priced for pre-order at Rs 19999 in Flipkart.The prices in stores will probably be a little more than that. 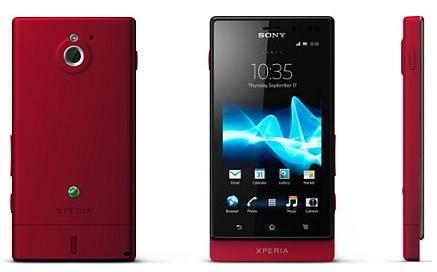 The features seem pretty good, but nothing out of the price range, so you will get a decent value for your money with the Sony Xperia Sola.